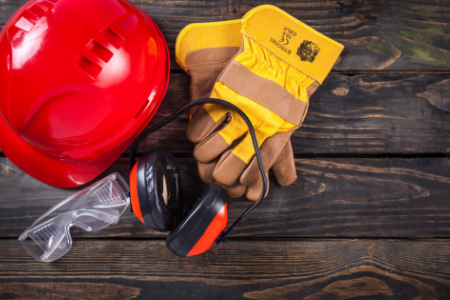 The Builders Safety Committee exists to provide essential safety services to all members including safety training, for all Northern Utah issues. The Highway Safety Committee exists to provide essential safety services to all members including safety training, for all Northern Utah issues. 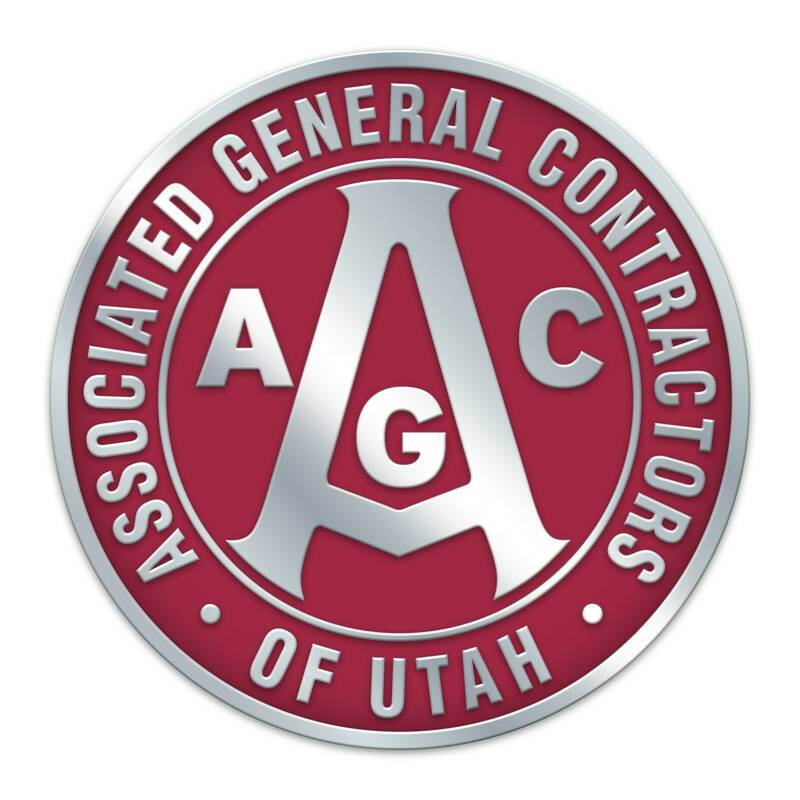 The Southern Utah Safety Committee exists to provide essential safety services to all members including safety training, specifying in Southern Utah issues.